Available now. Click to buy. HISTORICAL TRUE DREAM novel is a short African historical story on the romantic journey to getting married. It is historical romance that combines history with sweet romance. 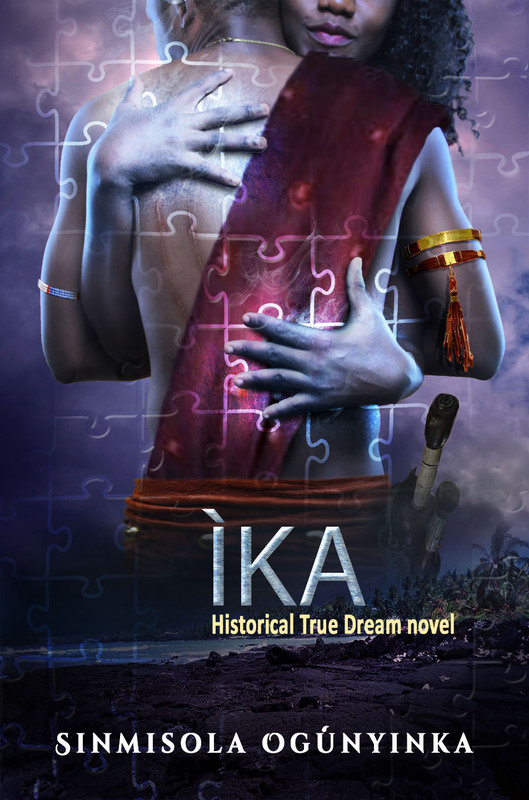 In ÌKA, Ile Kingdom is besieged by the formidable Ìka, prince of Owa Kingdom, who has swept nearly all of the far western kingdoms of 19th century Yorubaland with victory upon victory in war. Onile, King of Ile, sends a frail gift in the person of his last daughter, 15-year-old Ero, but the risk of success is very high. Will the naïve teenager change the decisions the seasoned warrior-prince makes? Or will he steal her heart before she can?